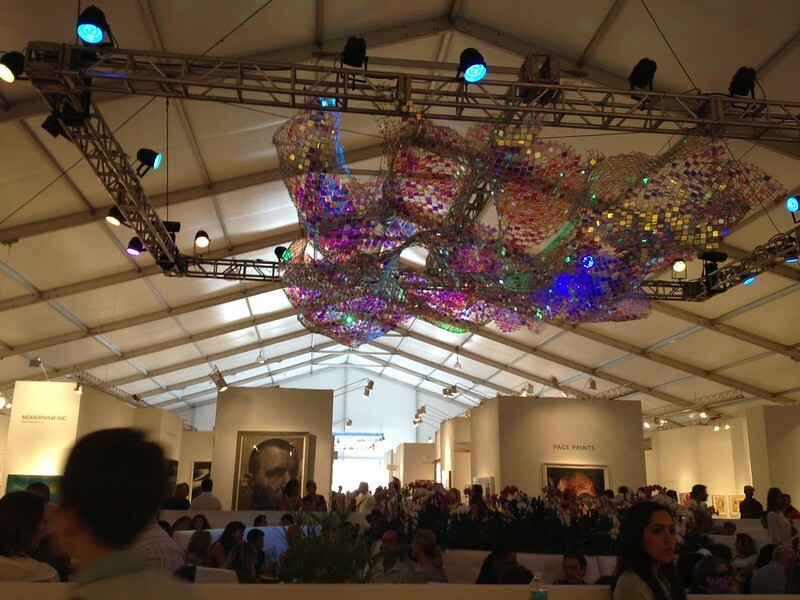 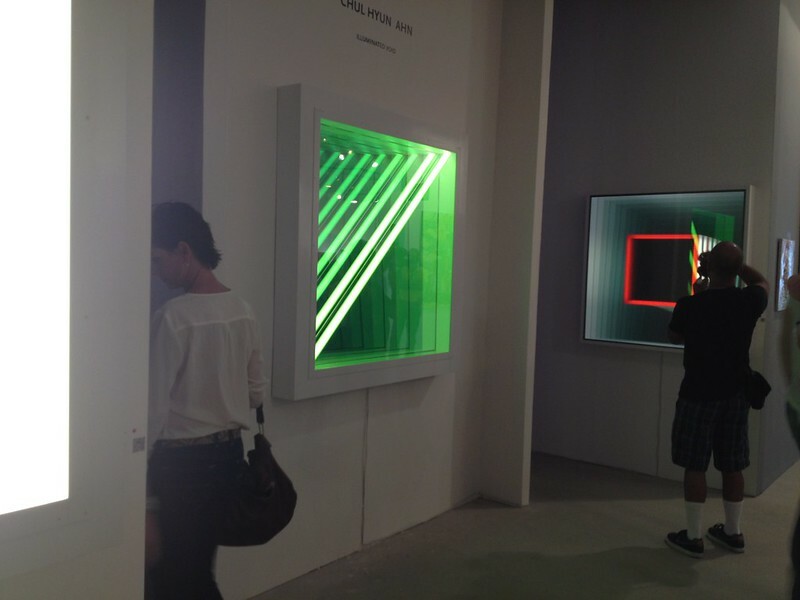 This week was big in South Florida for the internationally renowned Art Basel event in Miami. 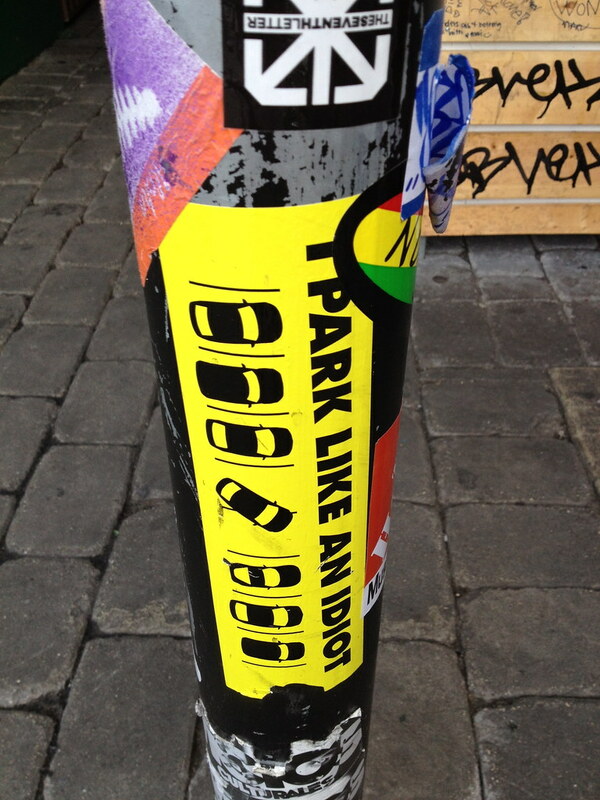 Events around the city supporting the arts were put on by multiple organisations and one of these events decided to tie in two disciplines that never come together usually: art and bicycles with the intention of promoting an awareness for safer streets. 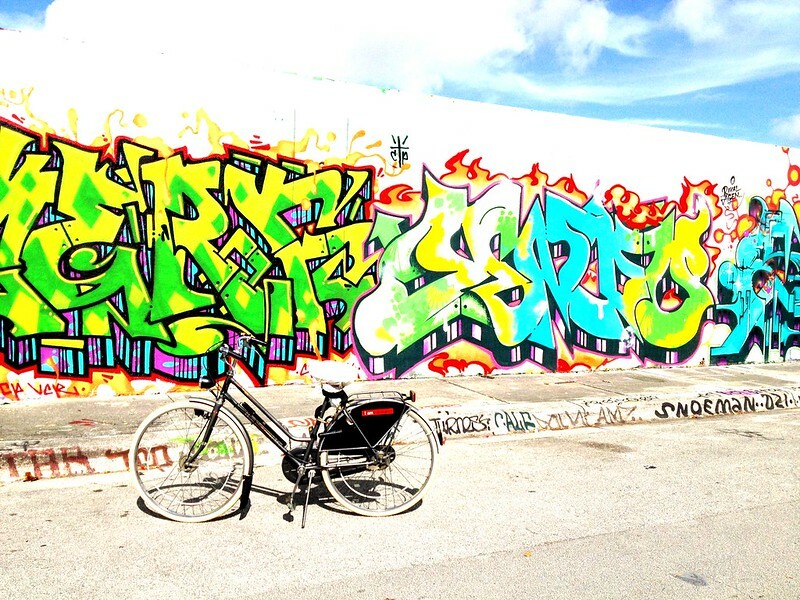 We took our bikes down on Tri Rail to the Miami MetroRail to get to the design district area where this particular art was being held: ARTcycle. 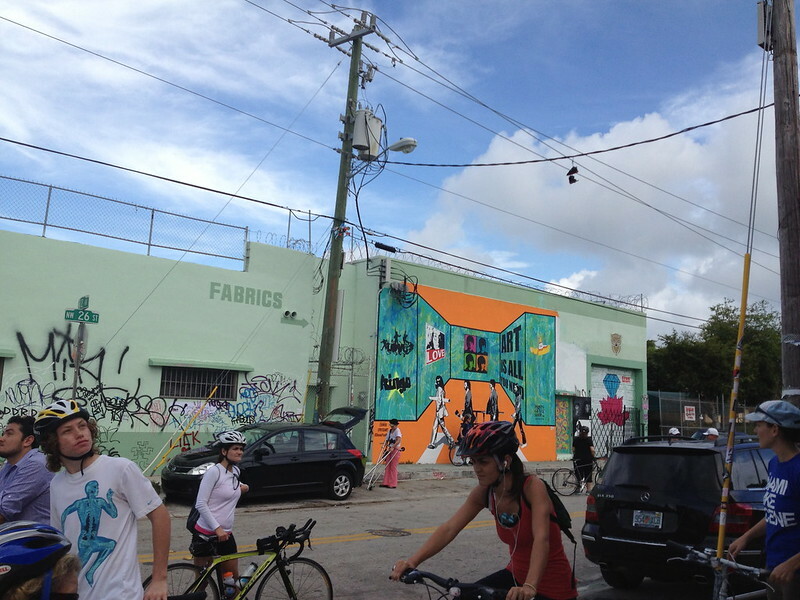 The Miami Design District (also known as Wynwood) used to be a delapidated neighborhood of warehouses and shady activities. 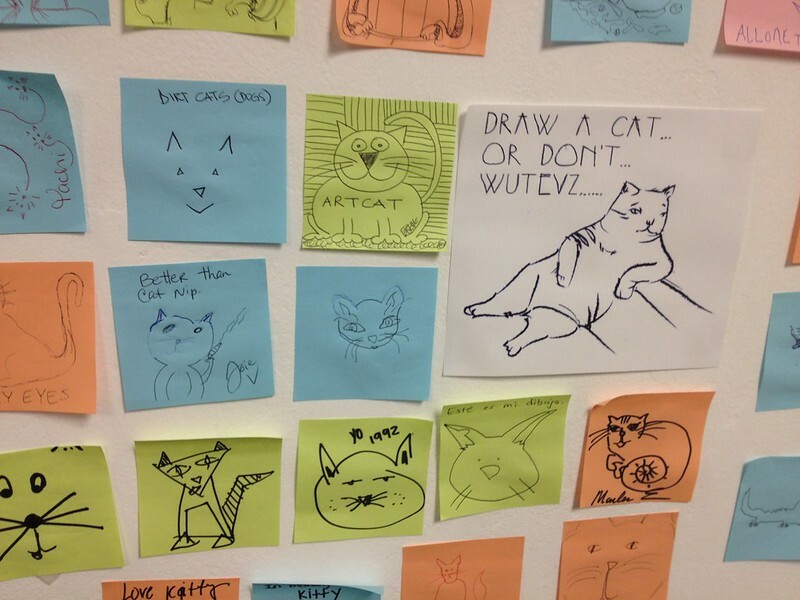 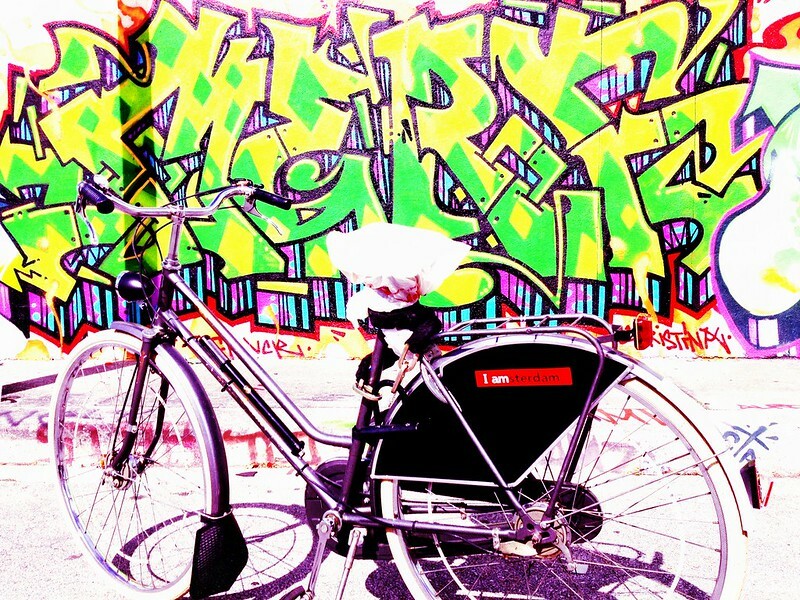 Now it's a rejuvenated and hip art community that houses many resident artists and their studios. 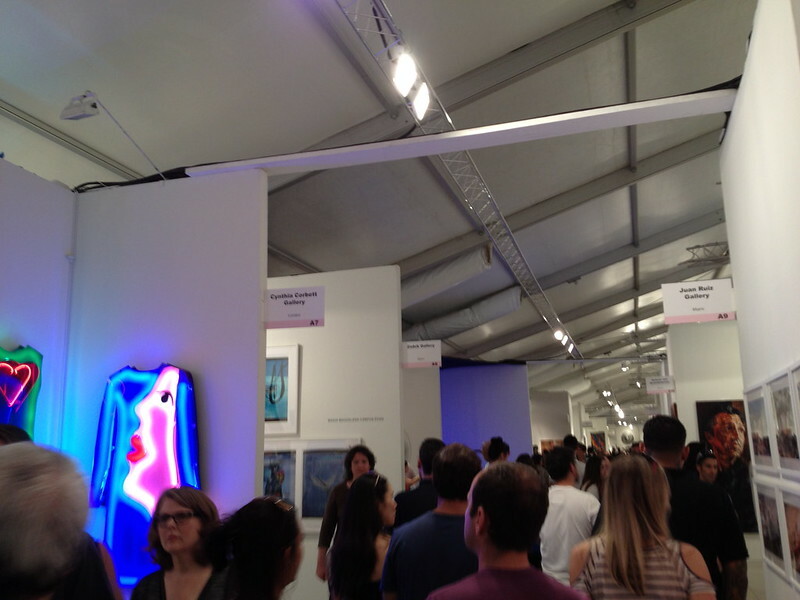 Many fancy galleries have sprung up to support these artists and they have nice Open Gallery walks about once a month. 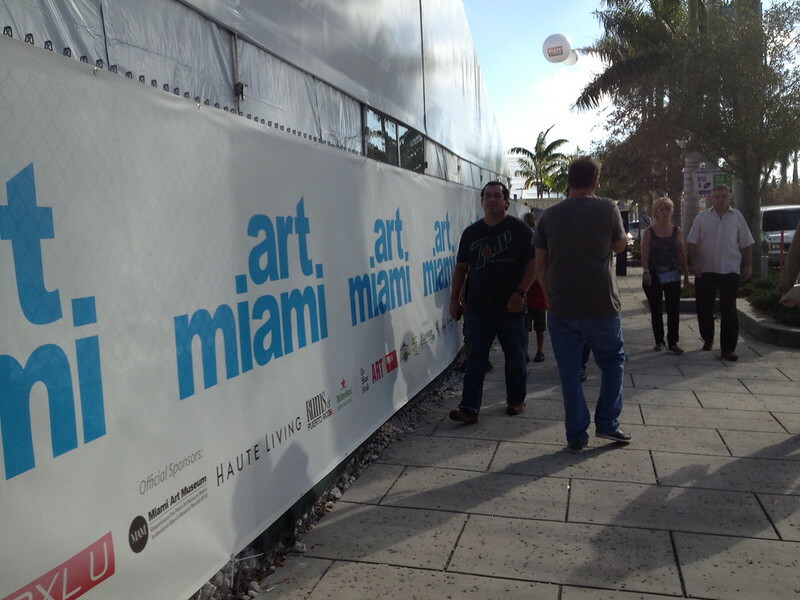 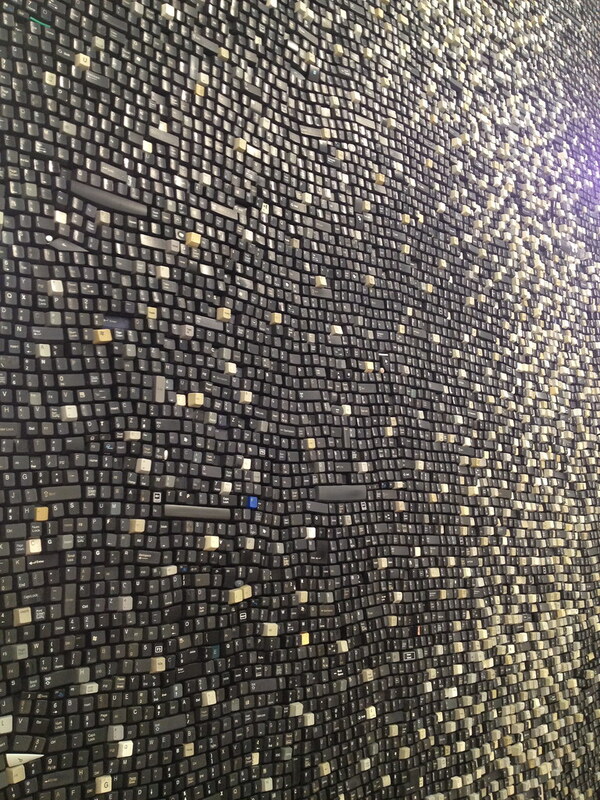 Every year for Art Basel (which is conversely held in Miami Beach), Wynwood comes alive with its own art festivities. 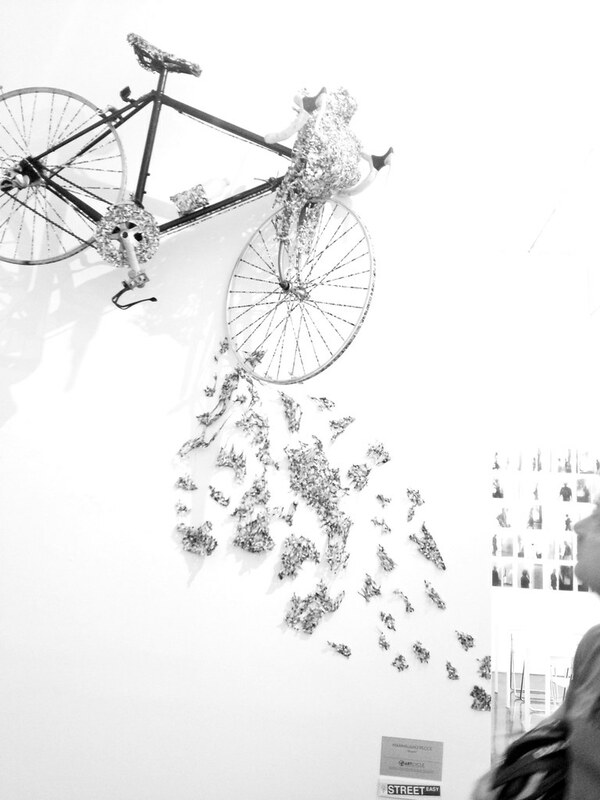 "ARTcycle was created to raise awareness for riders and drivers promoting wellness and safer streets through an active lifestyle while supporting the arts. 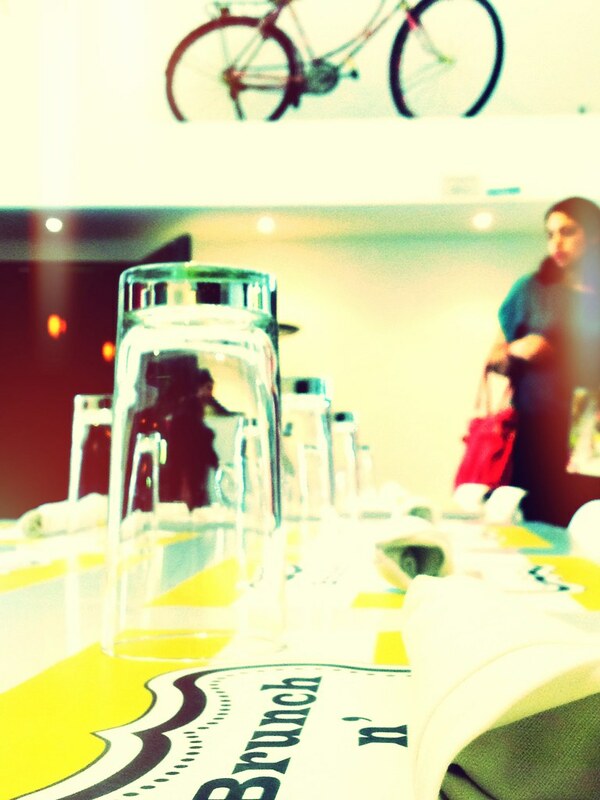 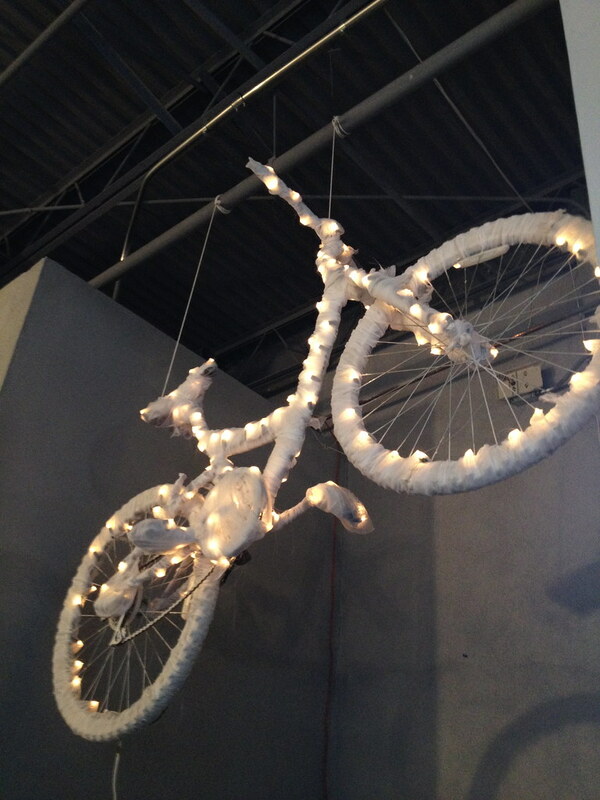 ARTcycle friends donated 15 bicycles that were given to artists who used them to create sculptures and installations. 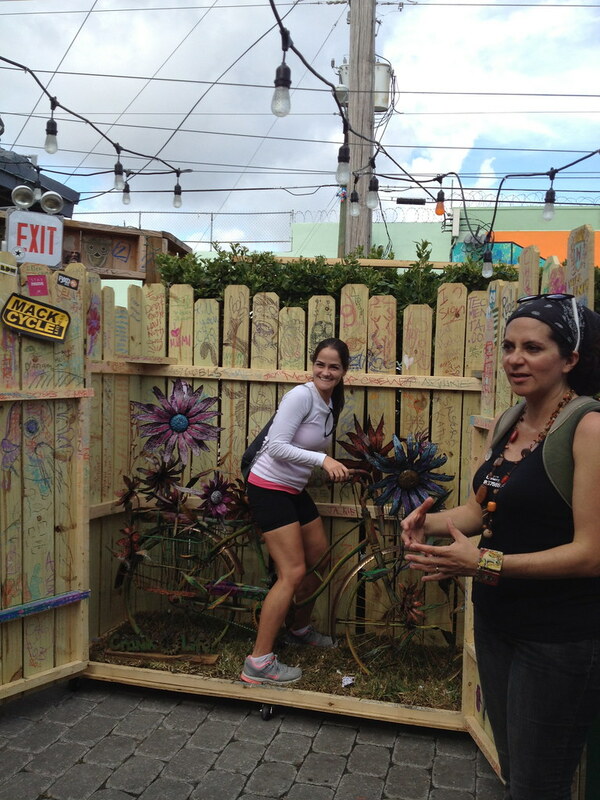 ARTcycle art bikes are exhibited during Art Basel art days, December 6-9, 2012 in 11 locations throughout Wynwood in Miami. 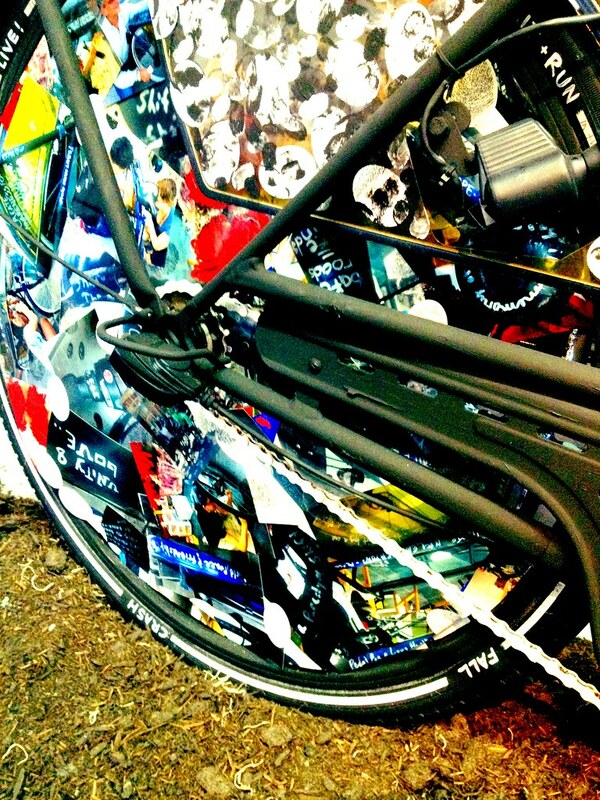 You may see all the art bikes any day, all day long, or you may join us on your bicycle for our daily ARTcycle tours departing from Fountain Art Fair at noon. 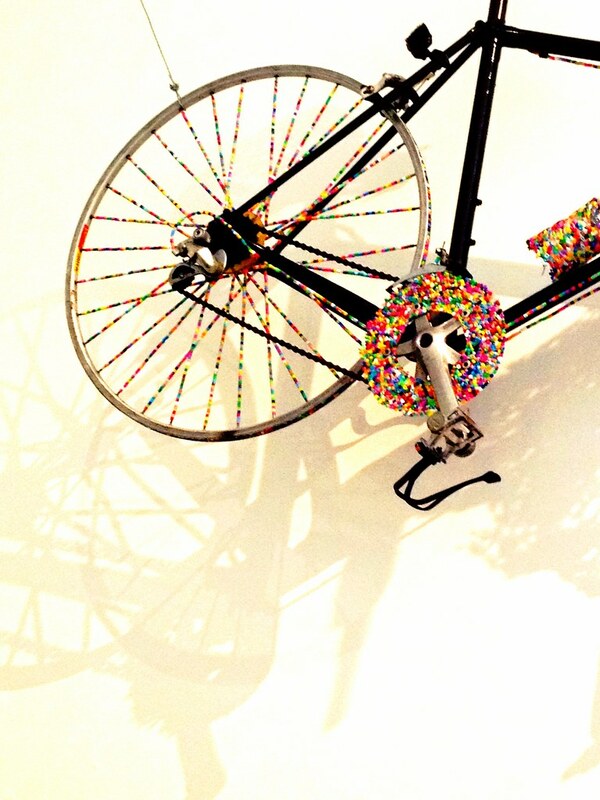 Art bikes will then be auctioned during the ARTcycle Auction event in February 2013. 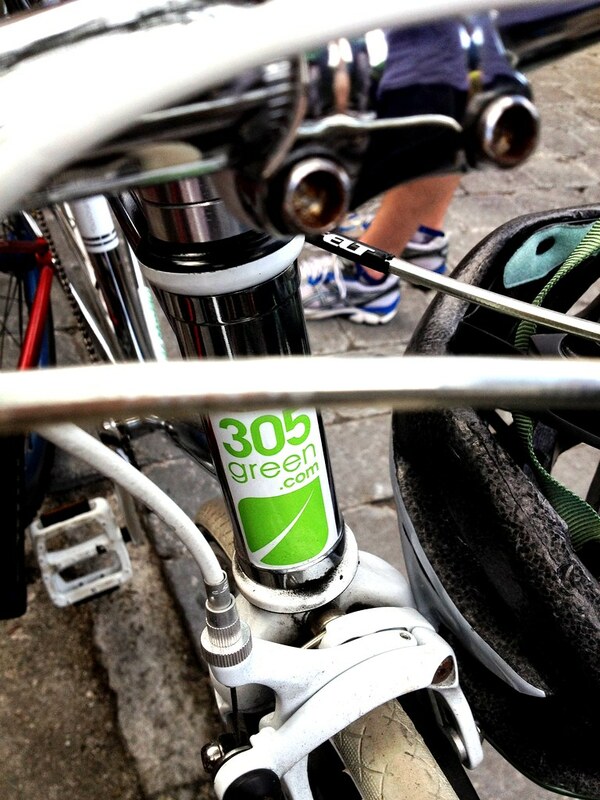 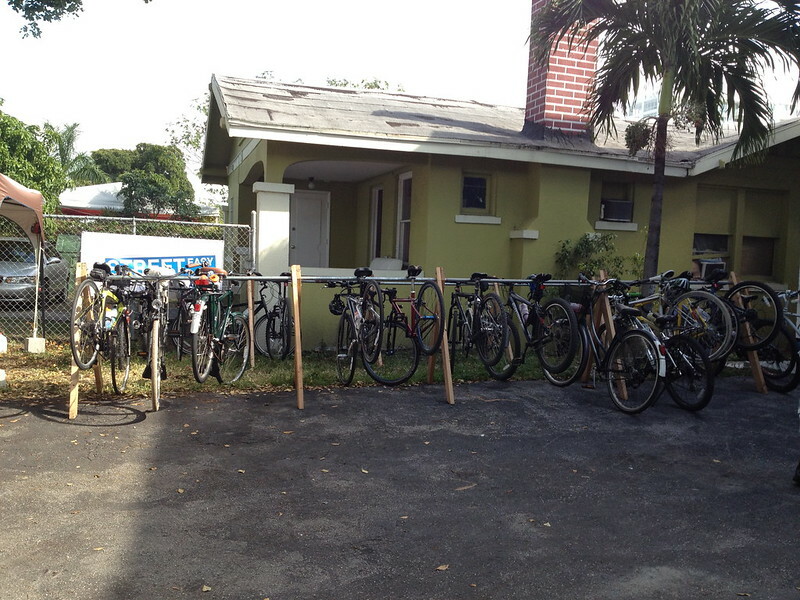 Funds raised will support Green Mobility Network's Safe Streets Miami educational programs, and ultimately, reducing the number of bike-related accidents and fatalities that occur in our city. 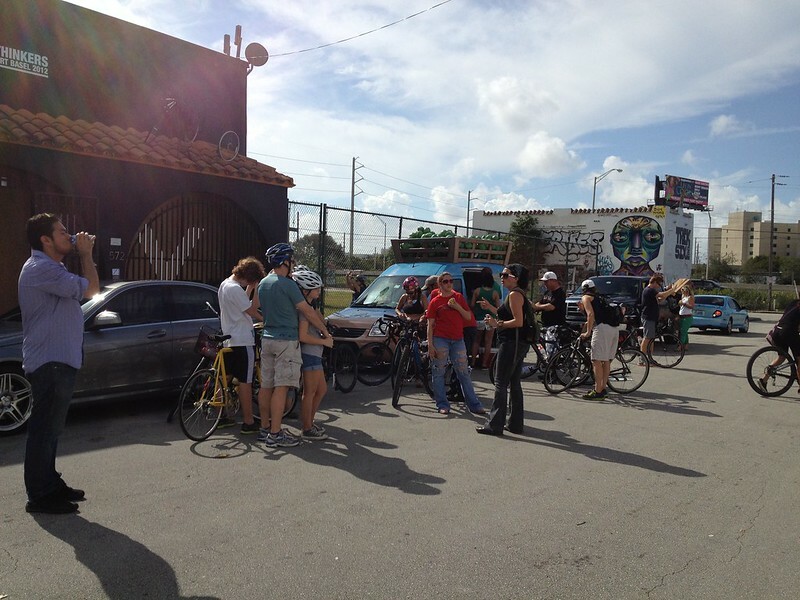 For more info and art bikes sale price, please contact info@art-cycle.org or call 786-488-8867"
It took us a while to get to the area because we wanted to take a much longer, scenic (safer) route because it's west of Downtown and in a run-down area. 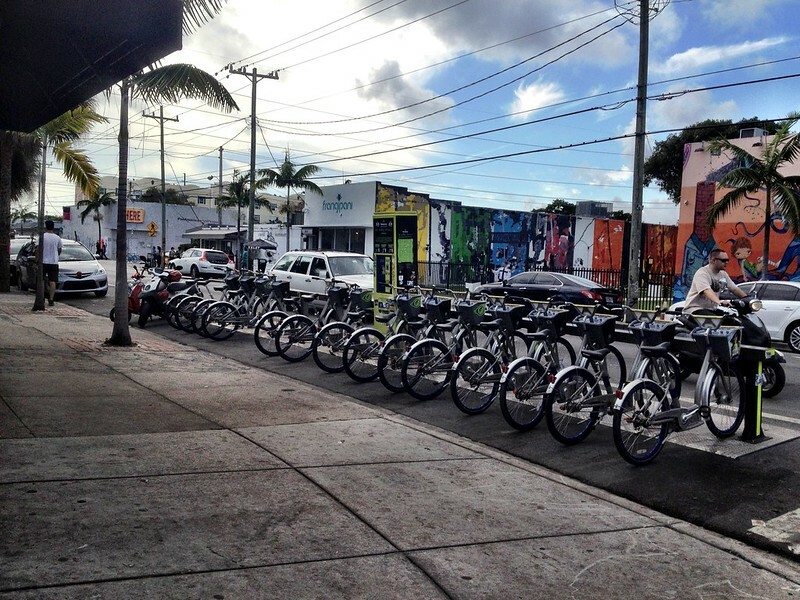 Miami got one thing right in all its troubled public transportation in allowing universal access for bicycles between Tri-Rail, MetroRail, MetroMover, and its bus system. 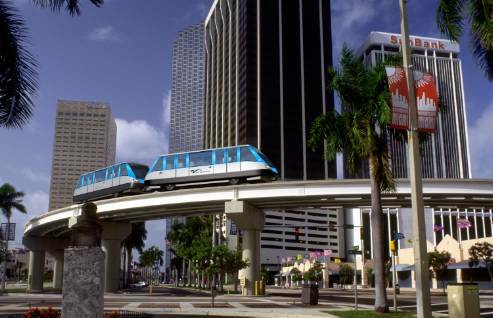 The MetroMover is a wonderful free overhead autonomous people mover light rail that floats above the Downtown and weaves intricately through enormous condos and skyrises. 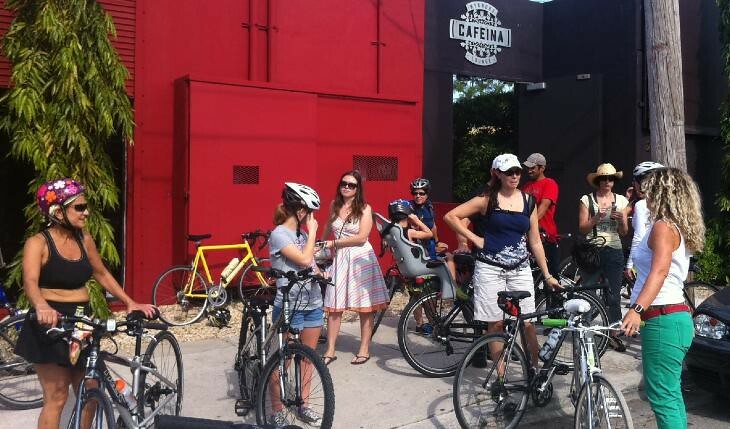 ARTcycle started its free bike tour at noon to showcase and highlight the artists involved and their causes. 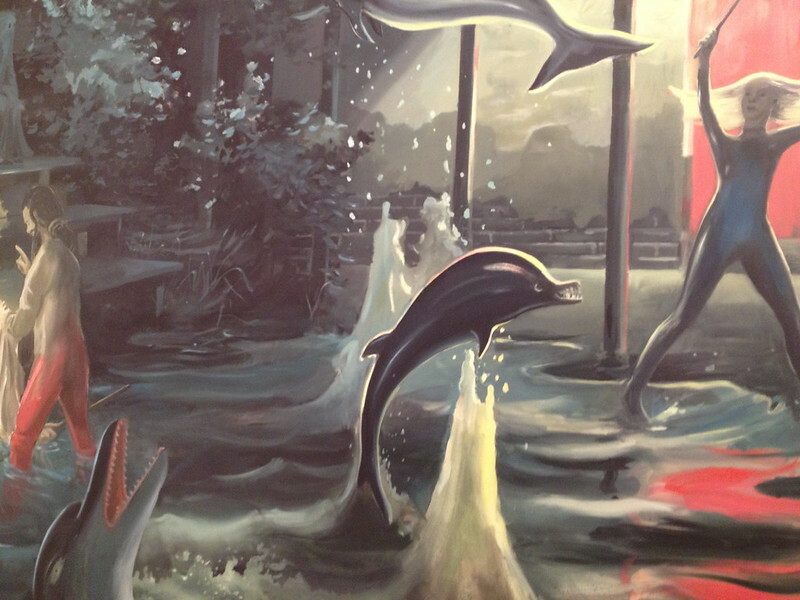 We had a wonderful time seeing this all up close and descriptive and I want to thank the wonderful artists and advocates involved in this event for putting it on. 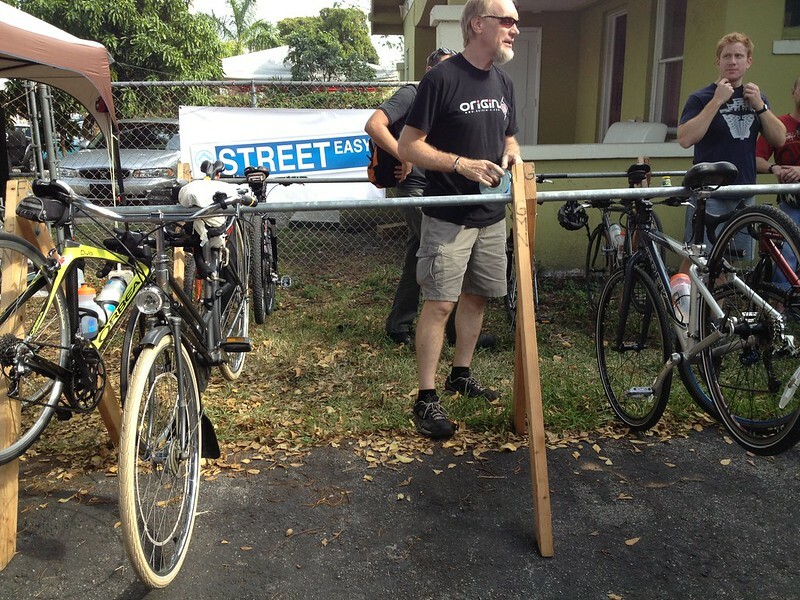 I think its a great idea and really helps promote the cause to make streets safer for everyone, which is a very big problem in Florida as a whole.